This came through the post. My Mother would be elated. 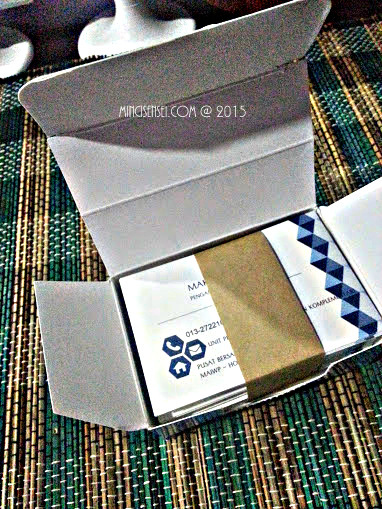 These are business cards which I bought from a local website, PhotoBook. 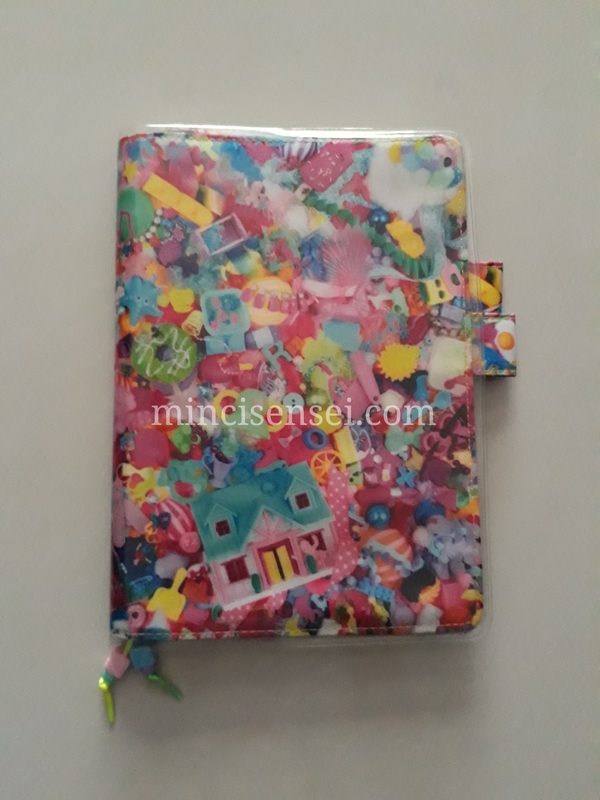 The site has 33 customizable card designs to suit individual’s preference. I really hope that the team would produce more templates hence making the selection more fabulous as they already are. 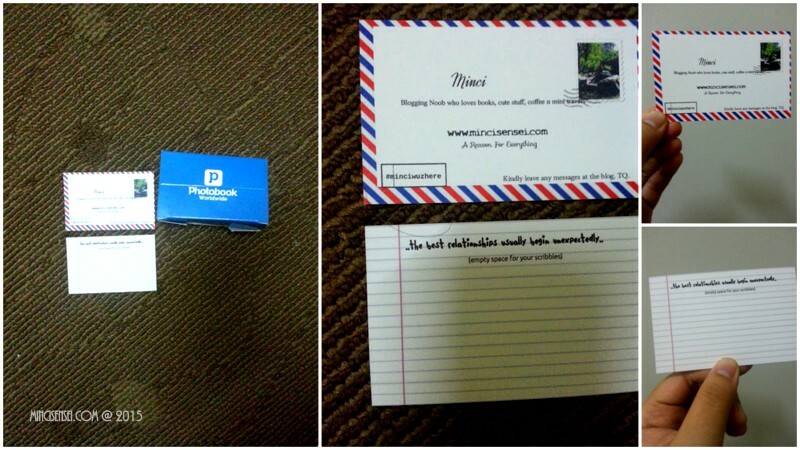 It’s pretty easy to ‘design’ your own business card. Once I have selected a pattern, I just have to customize it online and voila.. 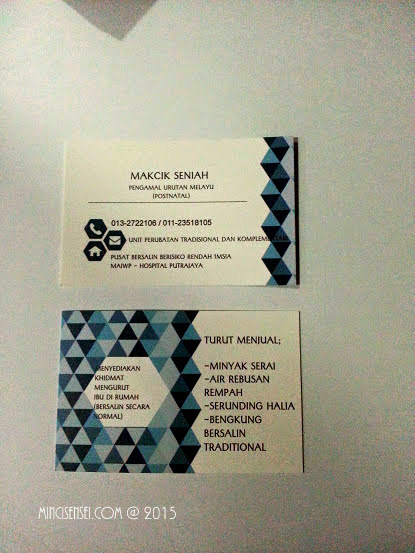 I have my own business card ready to be delivered within 3 – 5 working days. My mother is a masseuse certified by Kementerian Kesihatan Malaysia (KKM) to perform massage therapy onto postnatal ladies. She underwent a short course with an exam at the end to get that qualification. On top of that, she also sells the traditional bengkung for the ladies, herbal remedies and organic lemongrass oil. She works on a contract basis at the TCM centre in Putrajaya and occasionally after office hours would attend to private clients at their respective homes. 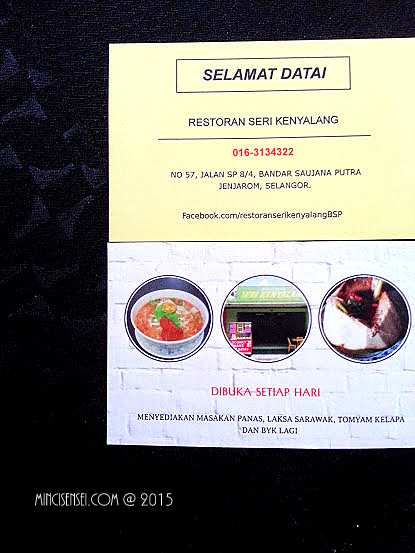 She currently caters to ladies within Putrajaya and Jenjarom area. Please do contact her for more details. Thanks to Groupon, I get to play Editor of my very own book. 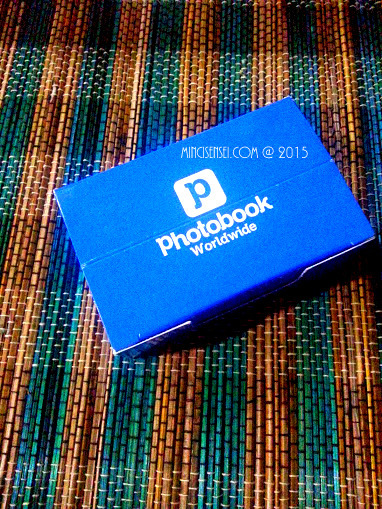 Either Im being jakun or just perfectly honest, Im giving Photobook a 5/5 star. the software was damn easy to navigate and use despite its slow loading time. selection of covers and materials to make the Photobook much more alive was adequate. delivery was super fast and it came in a well protected parcel – waterproof, sunproof, everything. The courier service was excellent and my book arrived in less than a week. price was reasonable AFTER Groupon. I wouldnt have purchased it for the initial price. Damn expensive, REALLY! My next project will be Baby Zeeqs baby album. Yippee!! !